Whey Permeate Powder is available principally from the United States and various European countries. 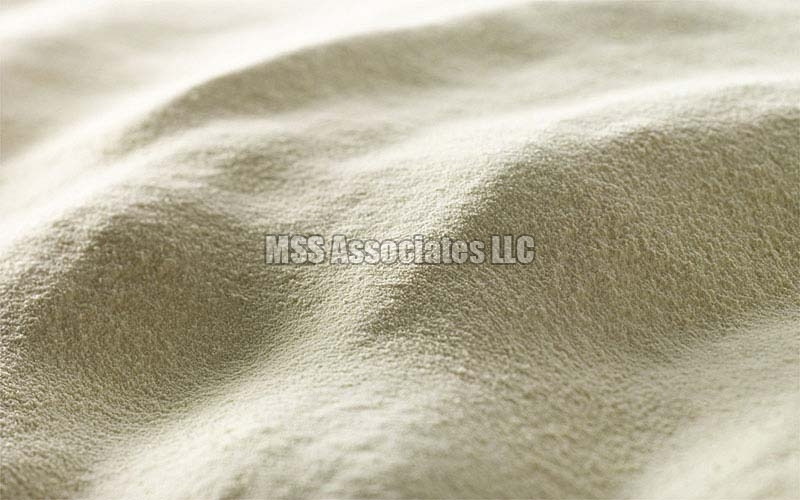 Whey Permeate is produced by the removal of protein and other solids from whey and is very cost-efficient. Whey Permeate Powder is suitable for baking, ice cream and confectionery applications.